Guest written pieces on topical issues from across the world. Becoming Afro German expo at Returning the Gaze II conference! Artist Karina Griffith will be showing a series of moving image works and artifacts at our upcoming conference Returning the Gaze II: Stories of Resistance at the University of Innsbruck in Austria next month. The exhibition will be free to access for University of Innsbruck students and conference delegates. 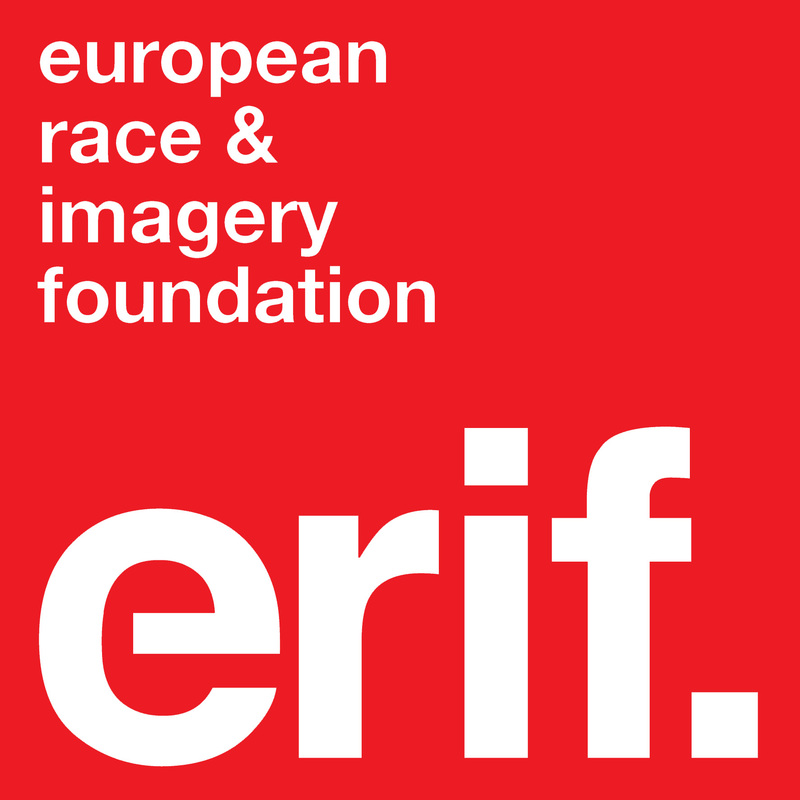 Becoming Afro German is an … More Becoming Afro German expo at Returning the Gaze II conference! Leave a comment Becoming Afro German expo at Returning the Gaze II conference! Returning the Gaze Part II Registration is now OPEN! Registration for the Returning the Gaze Part II: Stories of Resistance conference in Innsbruck is now OPEN!!! You can buy your tickets for the conference and the associated play(s) by Mohammed Wa Baile via Eventbrite. Tickets will be sold right up until the event itself in three phases, which you can read more about here. … More Returning the Gaze Part II Registration is now OPEN! Leave a comment Returning the Gaze Part II Registration is now OPEN!